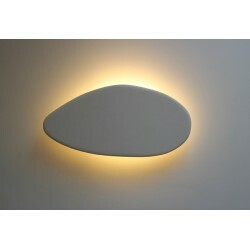 plaster wall lamp - Onlineplaster Succ. 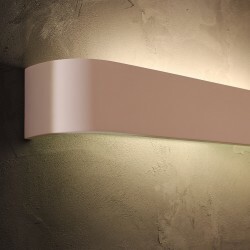 Plaster wall lamps are set on the wall with provided electrical set. Painting this plaster is optional but easy. It can be painted with color of any composition. 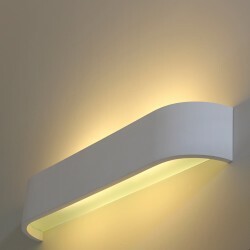 Wall lamps There are 67 products. 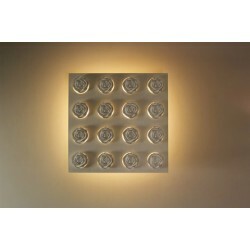 Square-shaped lighting hoovering on the wall florid with 16 roses. Contemporary design. GR10q: CFL (Compact Fluorencent Lamp) 28W with electronical ignition. 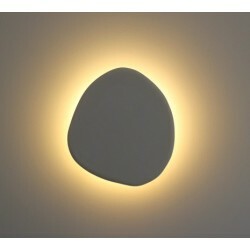 Plaster lamp in the shape of a pebble. 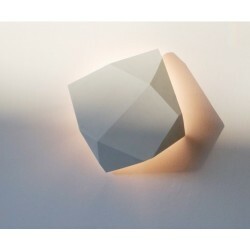 This lamp is part of the Gargano collection including 2 other sizes. This size is the biggest available. 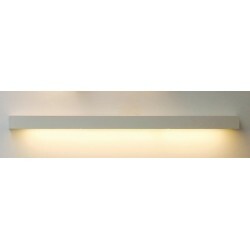 2 electric sets available: LED or GR10Q for fluocompact lamp. Plaster lamp in the shape of a disc. 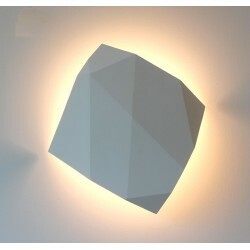 This lamp is part of the Disco collection including 2 other sizes. 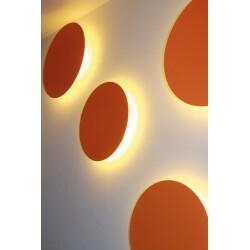 2 electric sets available: LED or GR10Q for fluocompact lamp. 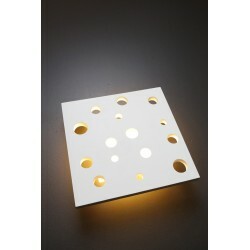 Square-shaped lighting hoovering on the wall with 15 round holes. Contemporary design. 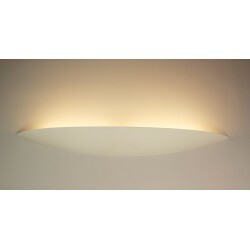 One electric sets available: GR10q: CFL (Compact Fluorencent Lamp) 28W with electronical ignition.